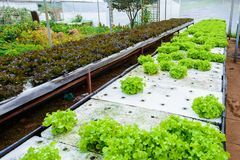 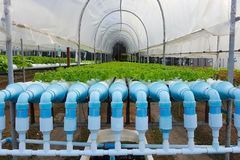 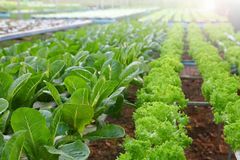 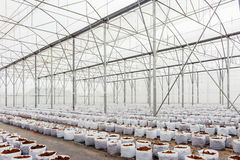 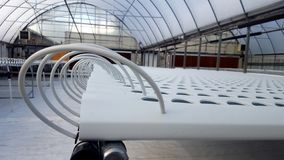 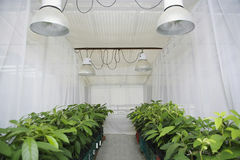 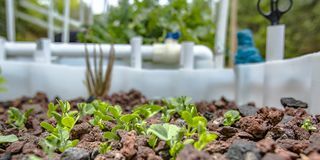 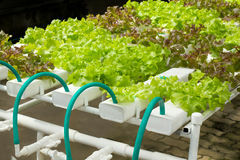 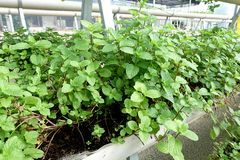 Top Feed Hydroponics or Driponics. 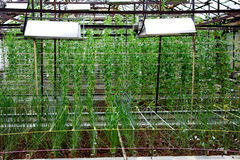 This is a Top Feed Hydroponic System where plants grow in the expanded clay which is fired and feels like rocks. 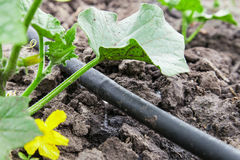 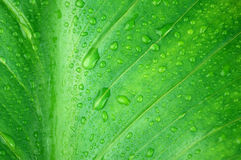 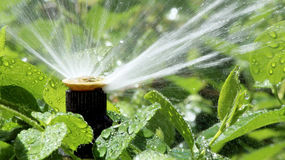 There is no dirt and the plants get their nutrients from enriched water. 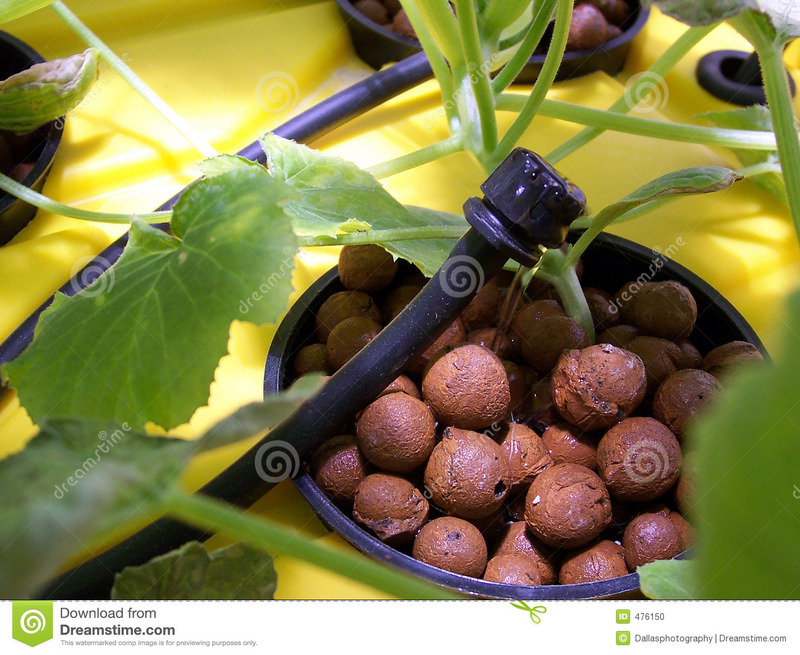 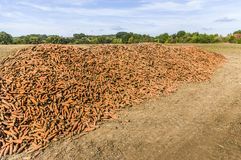 They will grow to 4 or 5 times the size of a regular dirt grown plant and will have beautiful white root systems that I have pictures of.